Lyn and Fea at the Mt Somers Ride. 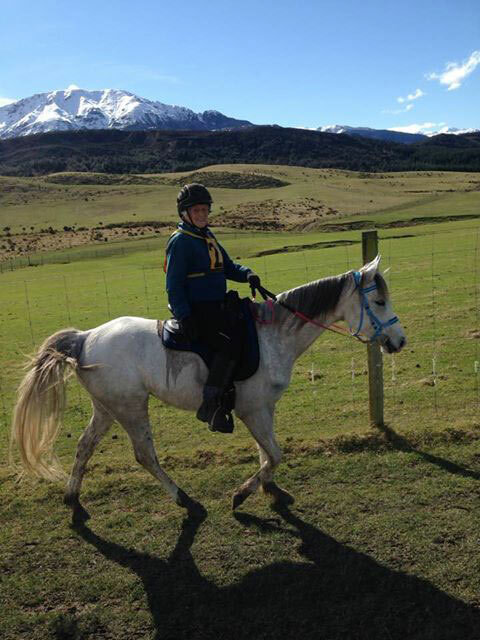 It was a great day out for the Aurora horses at their first ride of the season, with daughters of Silver Omen, Aurora Naseebah and Aurora Raffeah, first and second in the open 40km. Aurora Shirazzamatazz (Dellmount Sudani) also qualified in her first official ride, over 40km.